“I called an insurance company to get a quote. When I first learned about life insurance as a child I thought it was a brilliant idea. Who would not want to buy something that would keep them from dying? But my parents told me that such a policy would not prevent death. It was to help your family if you lost your life. Oh. You have invested time, energy and money in your travel plans. At least protect the money! In similar logic, travel insurance does not guarantee that your travels will go smoothly, but it can be a great help if and when things start to go wrong as you travel. Not everyone needs insurance for every trip but there are certain situations where it would be foolhardy not to buy insurance. In order of the likelihood of need (based on my experience, not actuarial tables) here are the typical categories of coverage and the relevant questions you should ask yourself when deciding whether you should buy travel insurance. Part two on trip cancellation – how far ahead are you making your plans? The farther away your travel date is, the greater the chance that something can happen to make you cancel it. Bizarre events can occur between now and next Tuesday, but when you are booking a year in advance the chances of interference go up proportionally. Lastly on cancellation – how likely is it that you or a family member might develop health issues that would prevent you from travelling? Even if you have a history of an ailment, if you are well when you buy the insurance and you buy it within a specified period after first spending money on the trip, you can be reimbursed if you lose money cancelling a trip because of your pre-existing condition. * If your relative’s illness is life threatening*, that is a covered reason for you to cancel. There are several other covered reasons for cancellation, some rather particular but all understandable. But if my house were, say, “made uninhabitable by Natural Disaster” I would be delighted that my insurance managed to rescue my vacation investment if not the vacation! The hours pass, the weather just gets worse. Will you lose the money AND the time? Trip interruption, Delay or Missed Connection – Are you flying in a season when weather is more likely to interrupt your flights? I have missed a cruise completely – even though we were flying to the departure port a day early – because Logan airport was snowed in for 24 hours. Catching up to the cruise at the next port three days later would have been very expensive and difficult to negotiate. 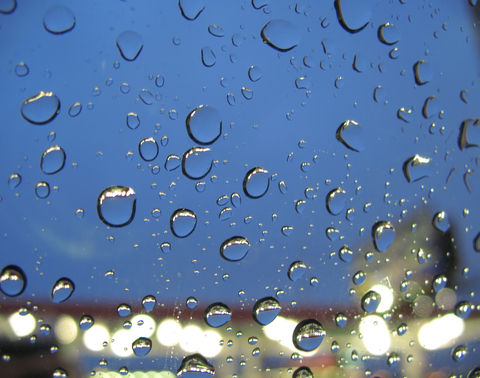 Show stopping weather can happen anytime, but it is more likely to happen in some seasons than others. Baggage & Personal Effects Loss or Baggage Delay – Are you carrying the wedding dress? Camera or sports equipment which you would hate to have to replace? Medical Expense –Unless you are going to a country where healthcare is provided for everyone, you need to remember that your own health insurance might not cover you in another country. If it does cover you, it will require paperwork to get reimbursement for expenses which you had to pay on the spot. 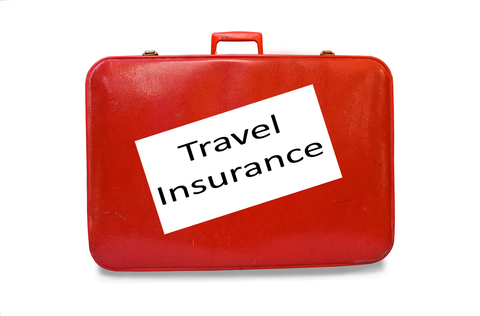 Travel insurance coverage can be your primary protection* so you would not have to use your own insurance. Emergency Evacuation & Repatriation of Remains, Accidental Death & Dismemberment – Isn’t this fun? If you slip in a shower in Haiti while on a mission trip and break your hip (as one friend did) would you want to stay in a hospital on the island or be airlifted to the US? Travel insurance will provide for you and a companion to be taken to the closest adequate medical facility* or it can be upgraded to take you to the medical facility of your choice, even if that means bringing you to Boston from Bangladesh. No one plans to be hospitalized or die on vacation but it happens. If you need this kind of help you really need it and it is incredibly expensive. The insurance is very reasonable by comparison. Review your answers to the clarifying questions above. As I said at the start, not everyone needs to buy insurance. Just weigh the odds of what might happen and what you would lose if things go wrong. I would be happy to provide more information for your situation. *Subject to terms and conditions of the policy. This entry was posted in Travel, Uncategorized and tagged AD&D, baggage, cancellation, Covered reasons, delay, evacuation, insurance, interruption, medical expense, repatriation, travel, weather. Bookmark the permalink.